More than 40 000 satisfied customers! 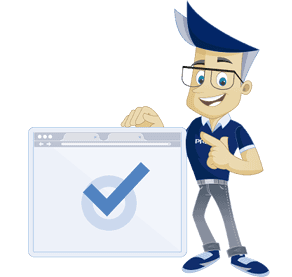 Need help to transfer your website and email to your web hosting account? Your own blog, forum or web shop? 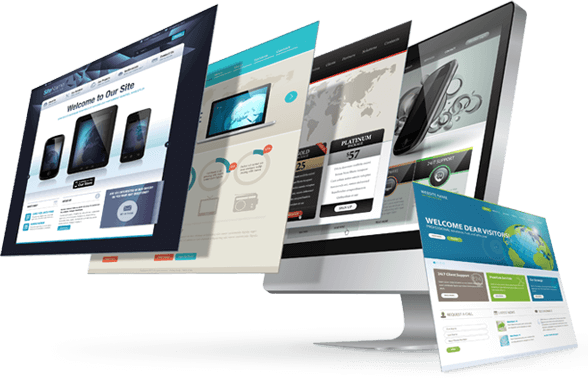 Our web hosting accounts are compatible and optimized for all popular scripts such as WordPress and Joomla. Autoinstall more than 400 scripts with just 1 click. Easy and automatic upgrade, backup and cloning of your scripts. 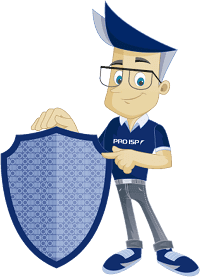 At PRO ISP, we provide complimentary basic encryption to all our web hosting packages since it’s the web’s new standard. 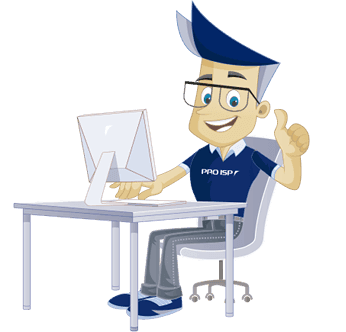 Since website security plays such a key role in the success of any website, premium security solutions can now propel privacy & security of your customers to the forefront of your business. This leads to increased trust, confidence & conversion.